New to Reedsport? Been here your whole life? 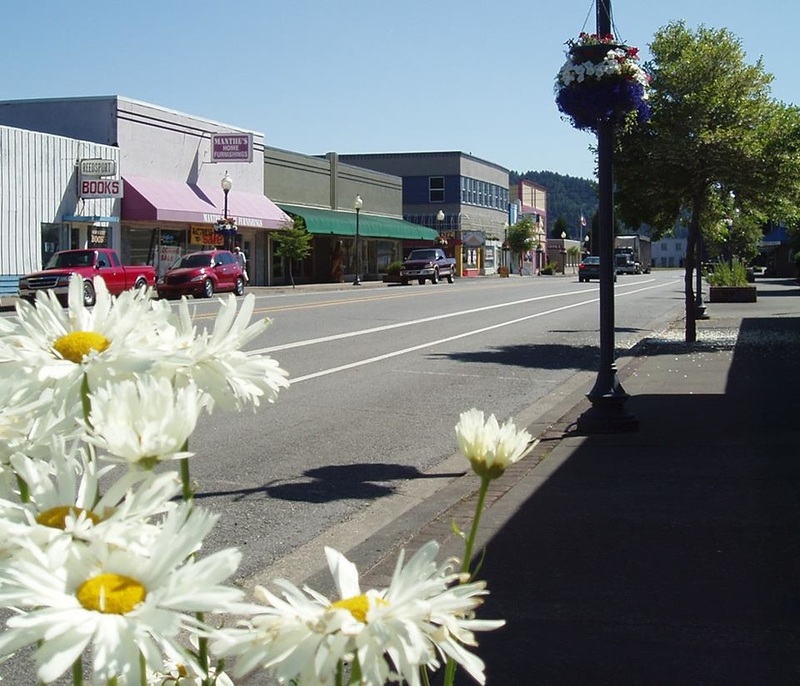 Never been to Reedsport but you've heard stories about it from your mother's sister's father-in-law's cousin who grew up here? We want to hear from you! Download the form below and follow the instructions on there to submit your story! 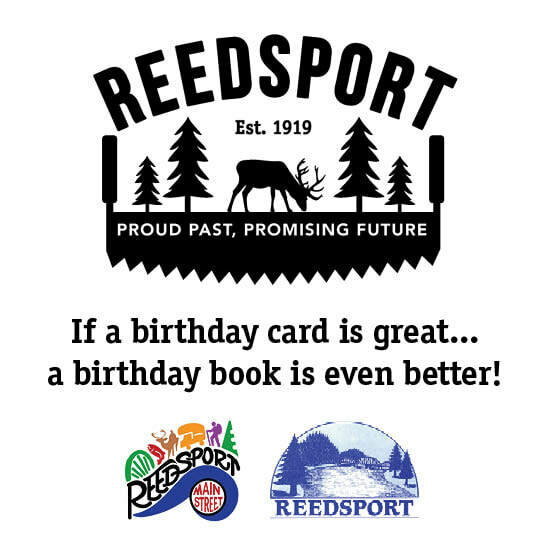 Stay tuned to see what we have in store for Reedsport's 100th birthday celebration! Stay in the loop on all things Main Street!